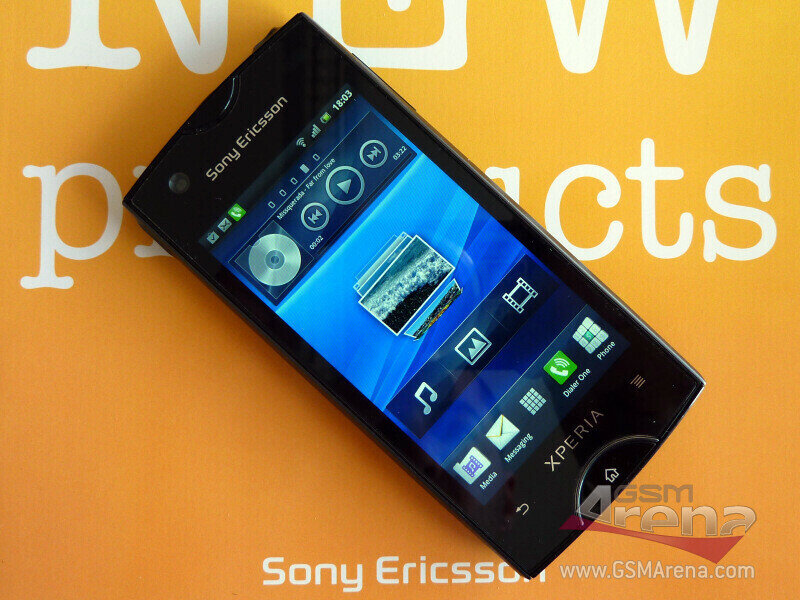 The Sony Ericsson ST18i mid-range Android phone, also known as the Azusa, or Urushi, got treated to a video preview and some benchmark testing as well (it scored 2026 on Antutu). We've seen this device before, and SE keeps up with the tradition to be nonchalant about its upcoming device leaks. 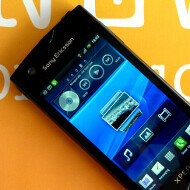 Phones like the Xperia Play were known inside and out way before they were even officially announced. 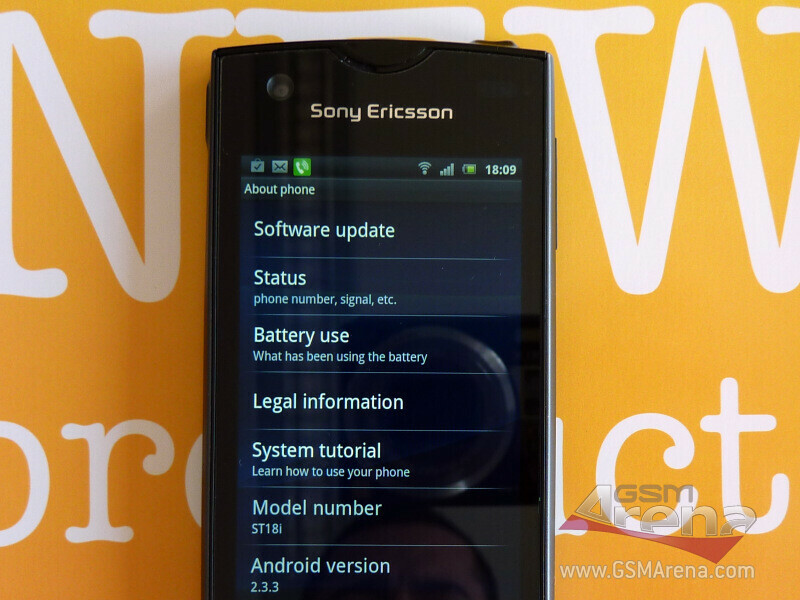 The device is pictured running Android 2.3.3 Gingerbread, and will possibly sport the new "Facebook Inside Xperia" deep social networking integration overlay. The device is otherwise with a comparatively small display - rumors peg it at 3.2" or 3.3" - but with very good for the size 480x854 pixels of resolution, and the Mobile Bravia Engine technology. 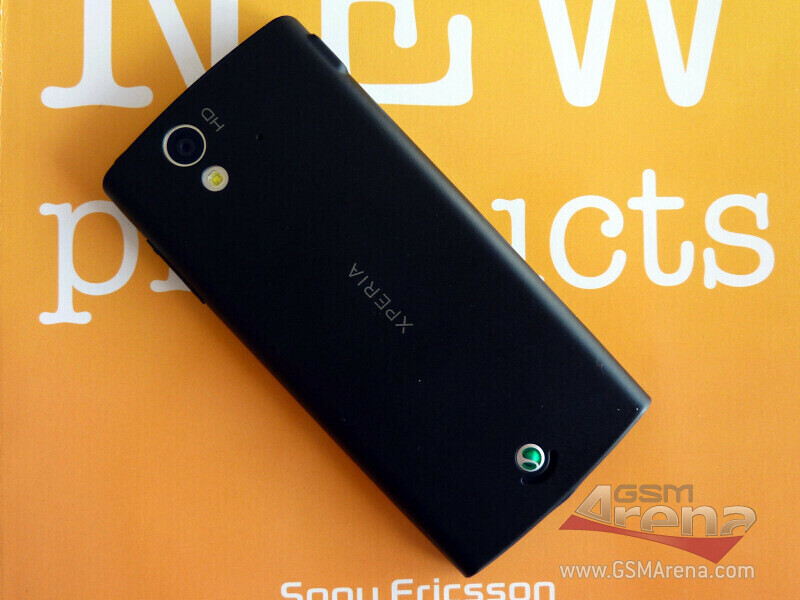 As with all SE Android handsets of late, it is powered by a 1 GHz Qualcomm MSM8255 processor with the Adreno 205 GPU. 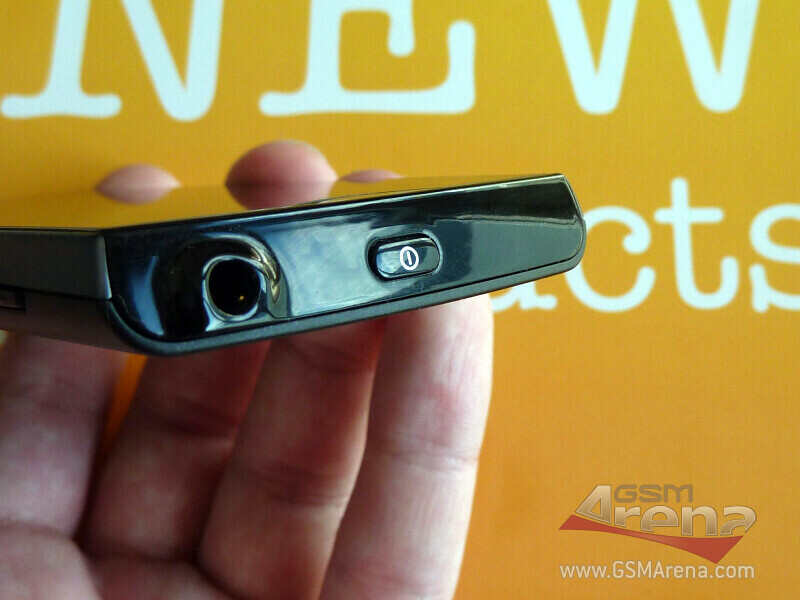 The 8MP camera with an Exmor R sensor that shoots videos at 720p is supposed to grace the ST18i as well. One more leak came out of the Sony Ericsson camp over the weekend, this time unveiling that the company might be working on a Windows Phone device, after all. It might as well be a canned prototype, or something the R&D department is toying with, waiting to see where the wind will blow with the Nokia Windows Phones. 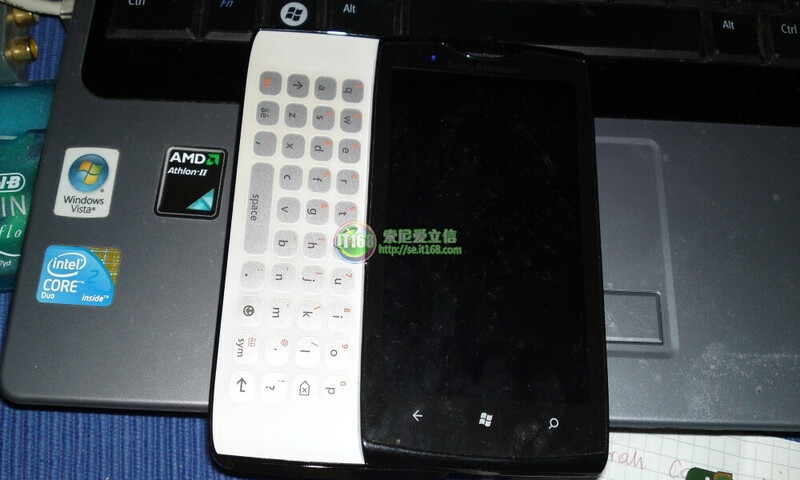 Anyhow, Sony Ericsson's WP7 prototype obviously sports a side-sliding physical QWERTY keyboard, but no details on whether this will ship along with the Mango update, or at all, are known at this point. For what it's worth, it looks similar to what the company said is a cancelled prototype back in January. You're kidding me.. sony, microsoft? Who Photoshopped the AMD Athlon II sticker onto the laptop?!? I think it's not photoshopped. It's just a sticker.